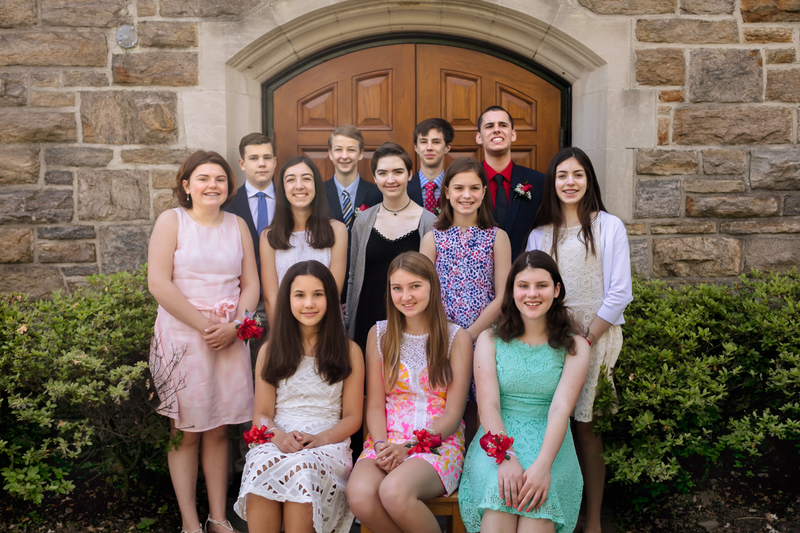 Confirmation is held every year for our Eighth Grade students as they discern the joys and responsibilities of Church membership. This youth specific class helps students discover the vocabulary to best understand their faith and deepen their relationship with God. The class concludes with students joining Huguenot Church as members of the congregation.